Florida's largest boat and jet ski rental fleet for fishing, skiing, dolphin watching, family fun, and more! 321 Boat Rentals & Club is a family business founded by father and daughter team, Matt and Hayley, over 10 years ago. 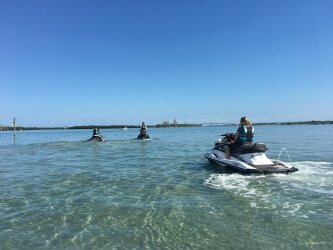 Originally called Hayley's Jet Ski and Boat Rental, the business started with only 2 jet ski’s rented out of Vero Beach. After expanding to Fort Pierce Inlet and acquiring Club Nautica in Melbourne, 321 Boat Rentals & Club quickly became the largest boat rental fleet in Florida. Our reliable equipment and knowledgeable staff provide the foundation for your fun and relaxing experience. Click here to check out our fleet. 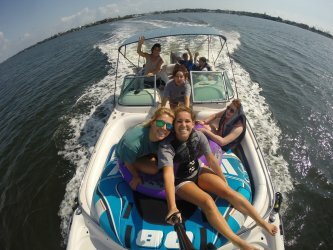 321 Boat Rentals & Club offers boat and jet ski rentals, as well as boat club memberships, for unlimited fun on the water. Whether you are an occasional trill-seeker or committed to the relaxing "salt life", we have a rental or membership plan for you. Click here to reserve a day of fun! Our diverse fleet of boats and jet skis allow you to plan the type of adventure that is perfect for you. Whether you are looking for a family day of a pontoon boat or a trip out with the guys on a fishing boat, we have what you need. Jet skis are also available for fast and lightweight fun in the sun. Click here to view our rental fleet. Better than owning a boat! Click here to learn why 321 Boat Club Membership is the way to go. 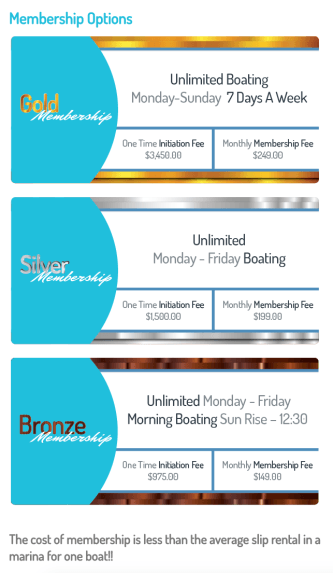 Our Boat Club Membership is the perfect way to enjoy boating without the hassle of actually owning the watercraft. The costs of owning a boat go beyond monetary - there is time, space, and stress required to be a boat owner. By joining a 321 Boat Club Membership, you get the benefits of boat ownership without the problems. Membership packages start as low as $149/month.